Thanks everyone for stopping by and saying hi this weekend at the Thousand Springs Arts festival. What a great place to gather and the weather couldn’t have been better. 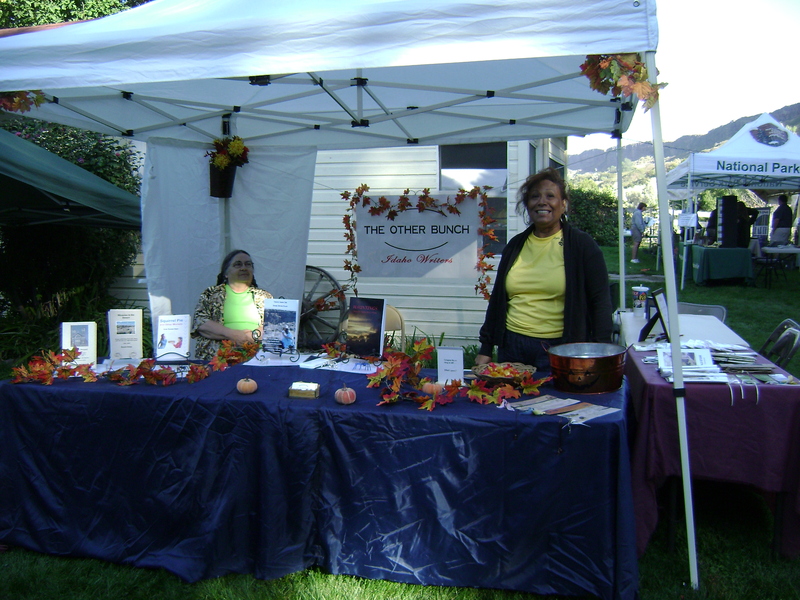 This entry was posted in book signings, Events, Idaho Writers and tagged Idaho Writers, other bunch presss, Thousand Springs Art Festival. Bookmark the permalink.